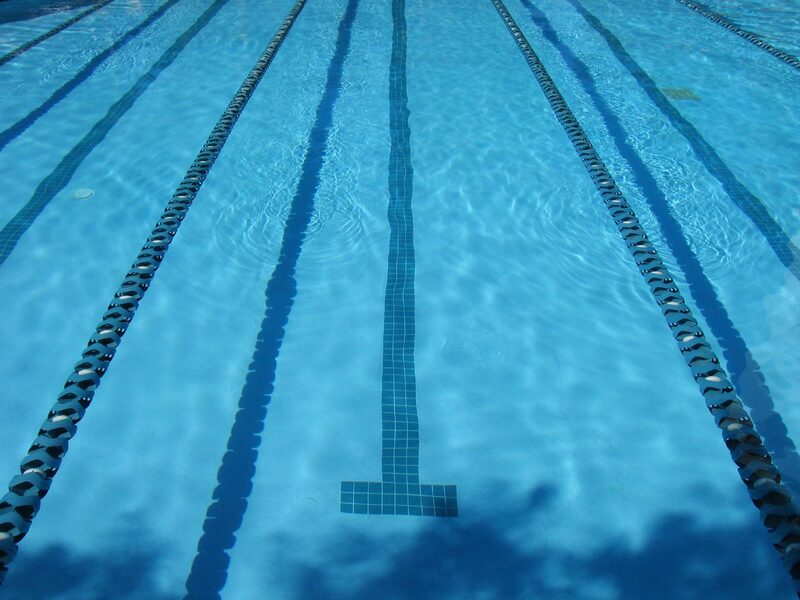 And, every team member's favorite thing: FREE swim! Yes, the kids (and kids at heart) are welcome to enjoy the pool after the brief information session. Since the informational part of Meet the Coaches is brief, you are welcome to bring/order your family dinner to the pool to kick off your summer fun!